Time is changing the world! Going back to the past, the way solar energy stored was not economically feasible, with electric grids built with the assumption that electricity has to be generated, distributed, transmitted, and used in real time. At grid scale, the storage of the battery is on the verge of commercial viability. This medium is good news because of the enormous contribution energy storage can make to greater supply and use of clean energy and not only due to 1 billion people worldwide who continue to live without access to electricity. 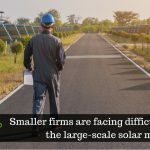 It has become commonplace for solar farms and wind turbines, and the renewables landscape has seen a significant shift in recent years. According to a new report by WSP, energy storage may represent the missing link to achieving a balance between UK energy generation and fluctuating, intermittent demand. Further, the report notes that in future storing energy will play a crucial role, and to current challenges and costs it is a part of the solution. 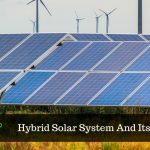 By toughening it to harsh environments, extending its life cycle, evolving management systems, and continued driving down the cost has become the perfect large-scale battery technology over a decade for solar energy storage system providers and manufacturers. With adequate storage systems, the industry has now reached a pivotal moment becoming more competitive with other grid assets from a business perspective. What’s stored more, is the existing capacity for installation and operation. In the markets of North America and Europe, the technology has proven with several vendors offering competing technologies and solutions. Moreover, with an ever-increasing number of markets, back-of-the-envelope calculations show more and more cases of clean energy becoming viable. We can see that from a niche solution to a mainstream grid asset, permanent storage has begun its evolution. 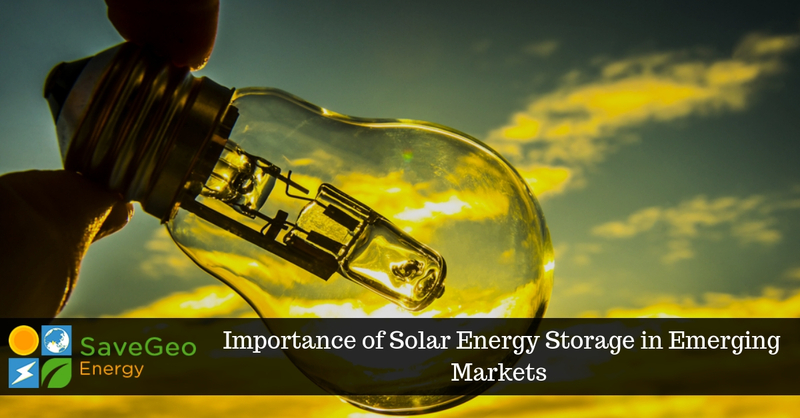 As with solar, there is a time lag between achieving viability and mainstreaming storage with commercial partners. According to a recent study commissioned by IFC, the World Bank’s ESMAP and the US Department of Energy, over the next decade in emerging markets, the energy storage deployment is expected to grow 40 percent a year, up from today’s capacity of 5 GW, resulting in about 80 gigawatts of new storage capacity. Producing tremendous opportunities and open up new markets. We live in a world continually brooding over the apprehensions of global warming and its detrimental effects. Nowadays, environment-friendly terms like, “Go Green” has become a trend among the masses. And when an environment-friendly solution incorporates cost-effectiveness, human fulfillment grows by leaps and bounds. In such a scenario, going solar is like investing in a reliable product to manage our homes and workplaces brilliantly. Solar panels for homeowners and businesses are a cost-effective and environmentally friendly way to generate energy and power. 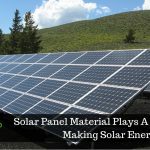 SaveGeo, a growing integrated Solar EPC Solutions Provider, based in India provides high quality solar photovoltaic solutions to global clients. Driven by a singular vision – harnessing the power of the sun to enable solar everywhere, our solutions are built to support a more sustainable and independent green energy future. To power your infrastructure with clean solar energy our solar services includes everything. From residential communities to business hubs to manufacturing units, SaveGeo delivers turnkey solar projects for sustainable energy sourcing. So, go solar and brighten your world with sunshine. It is no doubt a smart choice of smart power with a smarter roof over one’s head!